Rowing for Weight Loss: Does It Work? 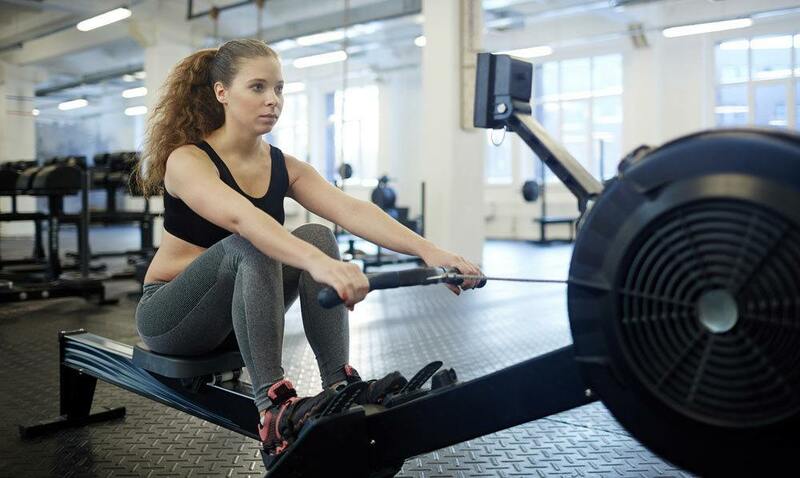 » Rowing for Weight Loss: Does It Work? It is believed that regular exercise, a balanced meal, and, in rare instances, weight loss diet pills are the most effective ways of losing that extra flab. While depending on the use of weight loss diet pills and regular exercise is much easier to lose weight, getting the correct exercises that will assist in the weight loss process is difficult. This is so as you need to get the right combination of techniques and equipment to lose a lot of weight through exercises. Nevertheless, this is entirely different from a rower. Different people have different reasons why they choose to have more rowing workout exercises over others like weight lifting and the rest. The rowing machine is the latest trend employed to increase calorie burn and reduce weight. A rowing machine can be used to keep fit, get us in good shape and help us achieve other goals. One of the commonest questions asked by people concerning rowing is whether it works well for weight loss. The simple answer to this question is a resounding yes. Many overweight people have benefited from rowing and a lot of calories have been lost through it. With calorie burning benefits as well as a calorie counter, the rowing machine allows you to be in control of your weight loss—all from the convenience of your own home and at your own pace. Rowing is better and safer than both cycling and running. Furthermore, it is much more convenient to use and more than 15% of calories can be burned when compared to the calories burned using cycling or running. A rowing workout offers many cardiovascular benefits as it is an aerobic exercise. Rowing workout exercises, therefore, assist in keeping both your lungs and heart healthy and functioning as they should. These two organs are also very important for your body’s metabolism. When the lungs and the heart are healthy, your metabolism will increase, which will directly help in weight loss. With a rowing machine, once you perfect your rowing technique, your entire body will get a total workout. 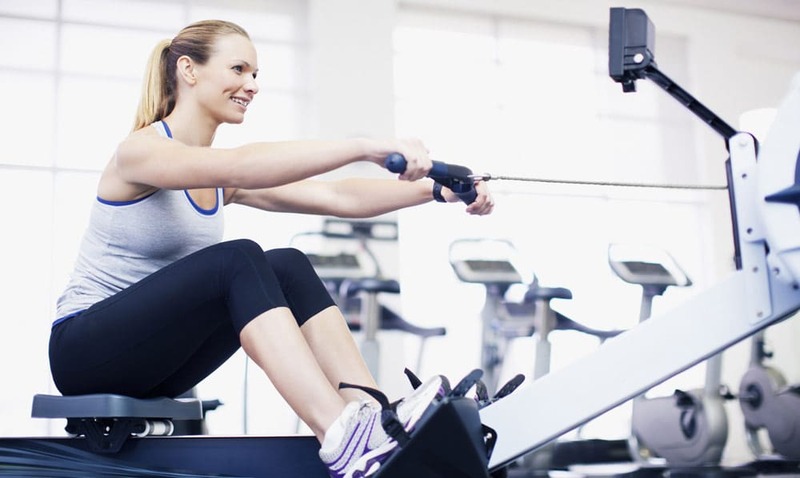 Unlike most gym equipment that focuses on one body part, rowing machines work the whole body. Also, rowing, unlike most exercises, work on the major muscle groups. It works the arms, the legs, the core, and the back. In general, both the upper and lower body gets a workout using a rowing machine. Not only will you lose weight, but your body will also be toned from regular rowing. An indoor rowing machine will help you burn a larger number of calories and, ultimately, fat loss. In addition, rowing exercises, such as high-intensity interval training, performed on a rowing machine offers a wonderful cardio workout. You will also improve your overall strength. This strength can then help you go that extra mile to intensify your rowing which will move you one step closer to your personal goals. Rowing offers a wide range of motions that are not possible from most exercises. Through this, you will be more comfortable and the ability to do benefit from a complete workout instead of a targeted workout. Another benefit of rowing machines for weight loss is the provision of greater adjustable resistance which most exercise machines provide. However, this adjustable resistance works in both directions. Being in both directions means you can engage in more workouts in a reduced time frame so you can effectively lose weight faster and increase or decrease your stroke rate and level of interval training. Rowing machines are designed to ensure low-impact exercise. The low-impact nature of the machine makes rowing for all ages and levels possible. Even seniors can make good use of a rowing machine to reduce their weight or simply to get fit. Furthermore, anyone with a problem with their joints can equally use a rowing machine to lose weight and gain lean muscle, without further damaging their knees or elbows. In general, a rowing machine is for everyone and will surely enhance the healthy lifestyle of all. By using a rowing machine, you will improve your stamina, which, when converted to rowing, will have a positive effect on your weight loss goals. In addition, regular rowing makes the body more flexible. The flexibility of the body has a prominent role to play in weight reduction. Many people who are focused on dropping their weight have experienced different injuries from running, cycling, and exercises they try out to achieve their goal. With a rowing machine, you can get your weight loss faster with a lower risk of picking up an injury. This is because rowing is done while stationary. The only thing that moves while rowing is your body and not the equipment. This exposes you to fewer injury risks—unlike cycling where the equipment moves with you. Rowing machines offer you a great option to cross-train. Working your lower and upper body muscles at the same time can be done using a rowing machine. Most exercises can do this. Another advantage of using a rowing machine for weight loss is the efficiency and convenience in using. You can use a rowing machine to reduce your weight at the comfort of your home and at your own personal time frame. With the greater resistance of a rowing machine than most workout equipment, you can burn more calories with a rower over a shorter time frame. This will help you to lose weight faster with a rowing machine than other gym equipment. If you are currently a little overweight, weight-bearing exercise like running and walking put enough strain in your joints. Having an injury is the last time you need as you embark on weight loss exercise. Therefore, a rowing machine is the only real equipment that can help you get on the right track to losing weight. An exercise bike can be of help but a rowing machine works more on muscles where much of the fat is contained. Therefore, burning off more calories is achieved with a rower than with a bike. It is important to speak to your doctor first before making use of a rowing machine weight loss. Another important factor is to check the maximum user weight of the rowing machine before you use it—some machines have a much higher weight capacity than others. You can use the rowing machine at your home for a workout if you are self-conscious or if you don’t want an outdoor workout. You can start your rowing techniques at a slow pace before increasing the pace. However, you need to change your rowing workouts so that you will not become bored doing one particular thing over and over. If you are the type who loves movie or music, you can switch it on and row to the music beating. There are many different models of rowing machine on the market. You can get one at an affordable price and set it up at your home and start rowing today to reduce your weight. Most often, people set a time frame to achieve a rowing target but if you want to get the best out of rowing, you might need to give yourself a longer time. This will help you to take it slowly and you can also make some adjustments to it. Losing weight through a rowing machine has a lot to do the time you spend rowing. You can burn a lot of calories if you put more effort into rowing. You can achieve your rowing goal of weight loss in no time if you apply the correct techniques with a rowing machine. The biggest advantage that a rowing machine gives is the ability not only to assist you in losing weight but also in the development of muscles and toning of the body. With the right rower, your upper and lower body can get a work out each time. You can do aerobic exercises and generally be in good health. Exercise like rowing will help your vital organs such as the lungs and the heart to function optimally. You will also benefit from improved metabolism.  What’s more, you don’t have to leave your home to get this done. You can buy an affordable rowing machine and use it right then and there.Are you looking to lose weight? If so, combining a healthy, balanced diet with a rowing machine is the ideal way to achieve your goals and be fighting fit in the fastest time possible.